The LG G4 was released for Bell in April of this year. It has 32GB of internal memory, and can be externally expanded up to 128GB. It was also released running Lollipop OS. 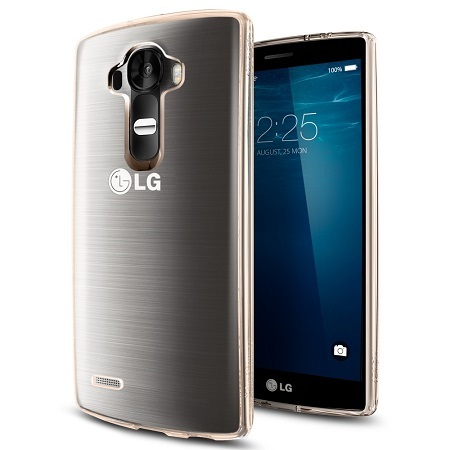 The LG G4 has a 5.5″ IPS LCD touch screen with Corning Gorilla Glass. It also has a 16MP camera with a 2160p video recorder, and a 8MP front-facing camera with a 1080p video recorder. The G4’s camera is capable of simultaneous video and image recording, geo-tagging, and much more! Unlike a lot of Android devices, this model also supports FM radio. Another new feature added, is Quick Charge 2.0; charge your phone up to 60% in just half an hour! Of course LG did not settle when it comes to efficiency and functionality. With its Qualcomm Snapdragon quad-core processor and 3GB RAM, the G4 is fast and perfect for everyday use. It’s also comparable to the Galaxy S6 and S6 Edge. once unlocked, this device will work with compatible GSM service providers worldwide. Unlocking your Bell LG G4 is fast, simple and 100% guaranteed by Cellunlocker.net. Unlock your Bell LG G4 with Cellunlocker.net today and receive your network unlock code within minutes! Why Unlock your Bell LG G4 with Cellunlocker.net? Unlock Your Bell LG G4 Today!